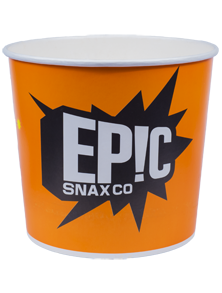 The VaioPak Group are an established company specialising in double wall, single wall and ripple printed cups suitable for both, hot and cold drinks along with our extensive range of printed takeaway and promotional packaging, all printed up to 6 colours. 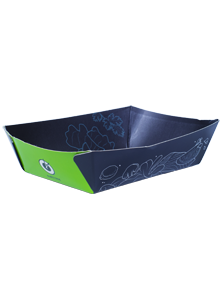 We also offer industry first specialist pricing such as Foil Stamp, Embossing and UV Spot printing. Beginning life as Addcup Media Limited, the business quickly grew from the realisation of the huge demand for printed cups and custom food service packaging. From coffee cups, to takeaway bags, to customised stickers; the VaioPak Group expanded to incorporate a comprehensive list of products and services. 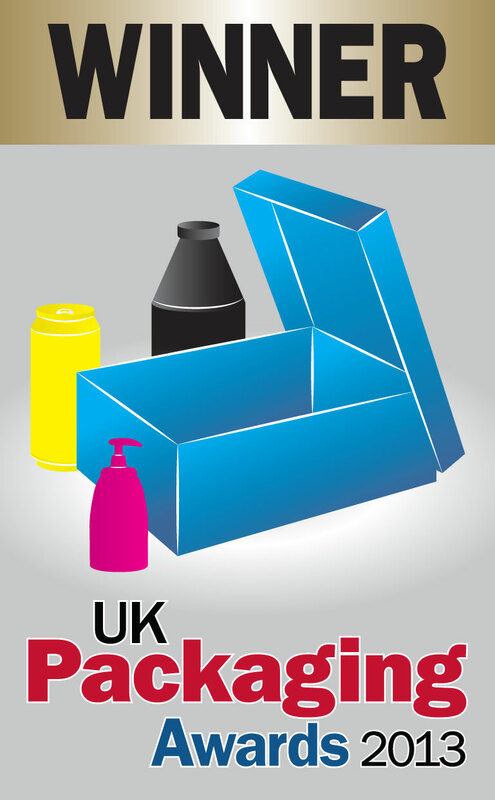 We are leading the way in providing cost effective solutions for all manner of takeaway packaging and printed consumable needs. Since inception, the business has now seized market opportunities and expanded to incorporate a comprehensive list of products and services. The growth has been so rapid that we now have 10 sister companies, which all sit under the umbrella of The VaioPak Group. 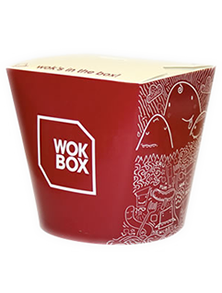 We are focused on leading the way in providing cost effective solutions for all manner of takeaway packaging needs, whilst looking forward at market trends to develop new and unique packaging through our InnoPak brand. The VaioPak Group is now made up of Printed Cups UK, Printed Bags UK, Compostable Cups UK, Deli Store, Juice Bottles UK, Printed Stickers UK, Printed Cake Boxes UK, InnoPak & Water Cups UK. 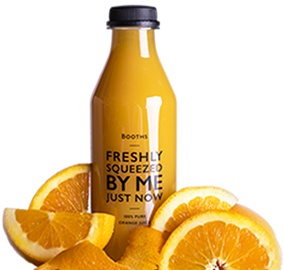 Our ever growing client portfolio includes; Pret A Manger, Kraft (Cadburys), Starbucks, Caffe Nero, Monster Energy, Yorkshire tea, Kenco, Carte Noire, Nokia, Sony Ericson, B&Q, Tesco, Audi and many smaller independents. Where we differentiate ourselves from our competitors is our flexibility to meet customers’ needs. We specialize in delivering short runs, with extremely fast lead times, but will also work with customers to produce completely bespoke items to fit their requirements. We currently export to France, Germany, Sweden, Spain, Netherlands, USA, Canada, Italy, Denmark, Poland, Finland, Portugal, Iceland, UAE and Lithuania. Printed Cups US is our new US based arm to The VaioPak Group which was formed in late 2016. We have recently started manufacturing paper cups at our factory based just outside of Chicago to deal with the huge demand for Short-run Printed Cups in the USA.